This scarf was made from mill ends yarn. 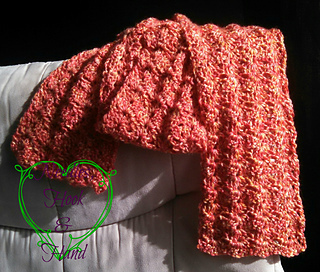 I know it’s a dk weight but I don’t know how many yards I used to make this scarf. 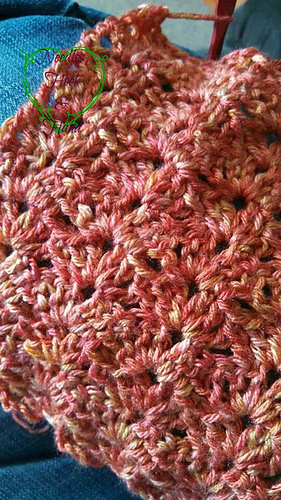 You can use ww yarn as well. 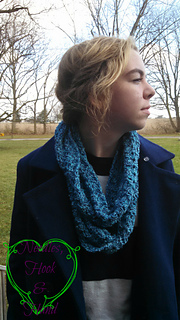 I also made an infinity scarf with this pattern by simply seaming the ends together with a whip stitch! !